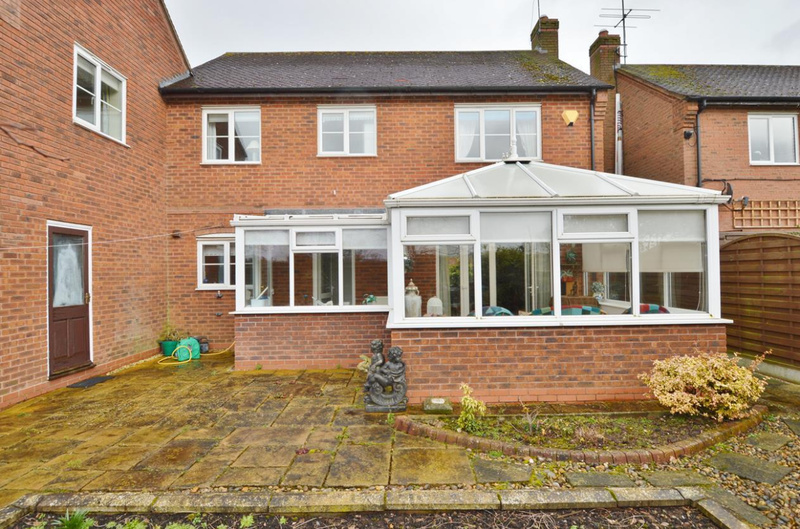 For Sale by Modern Method of Auction. 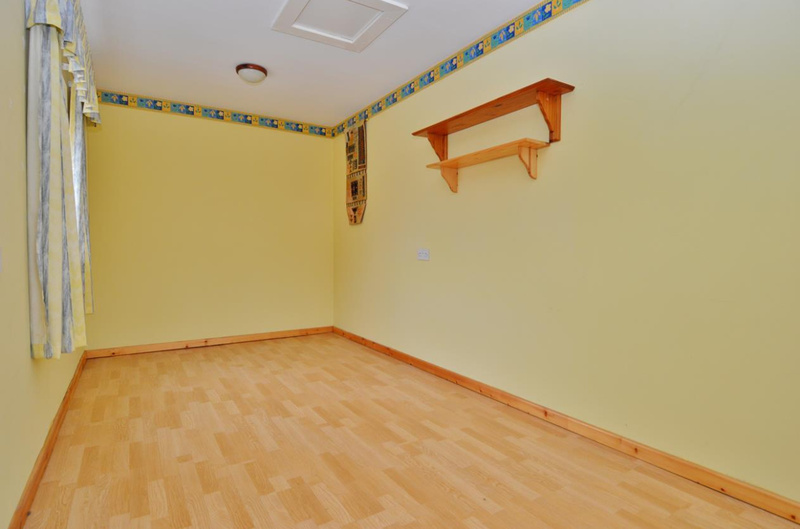 Starting Bid £300,000 plus Reservation Fee. 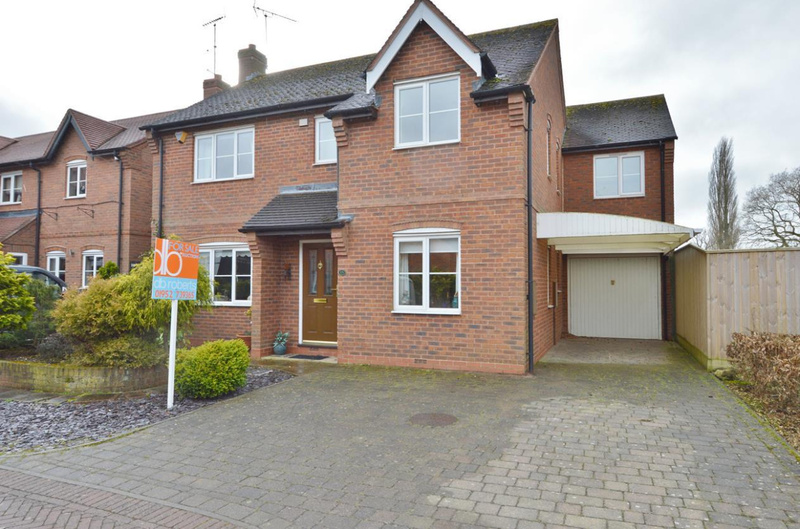 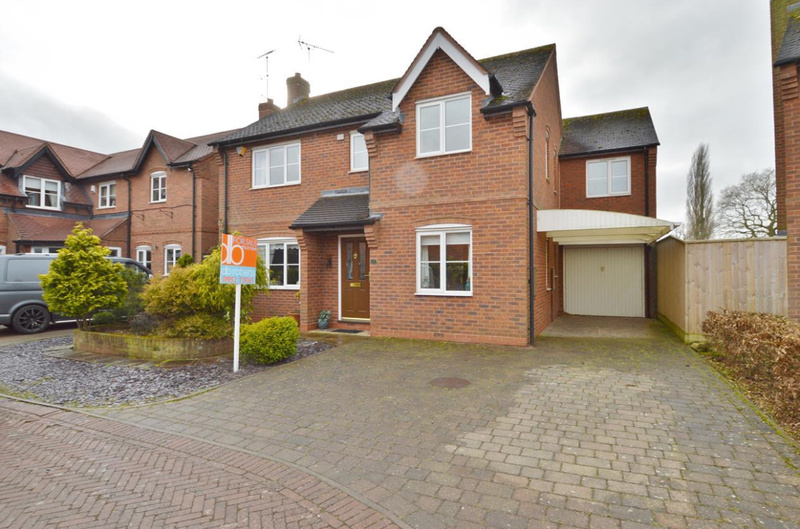 Modern detached house in a popular village location. 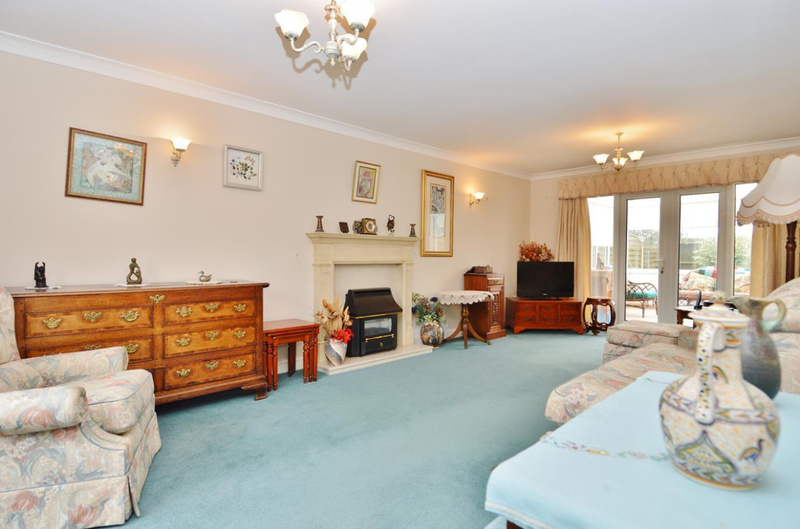 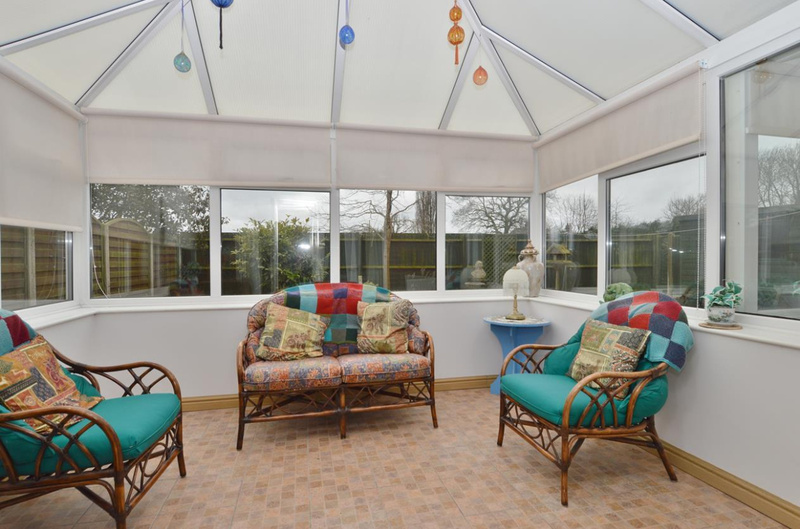 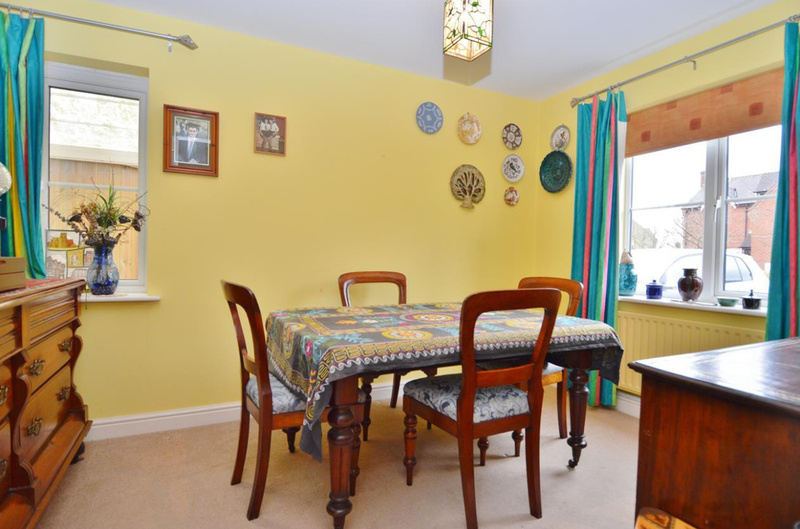 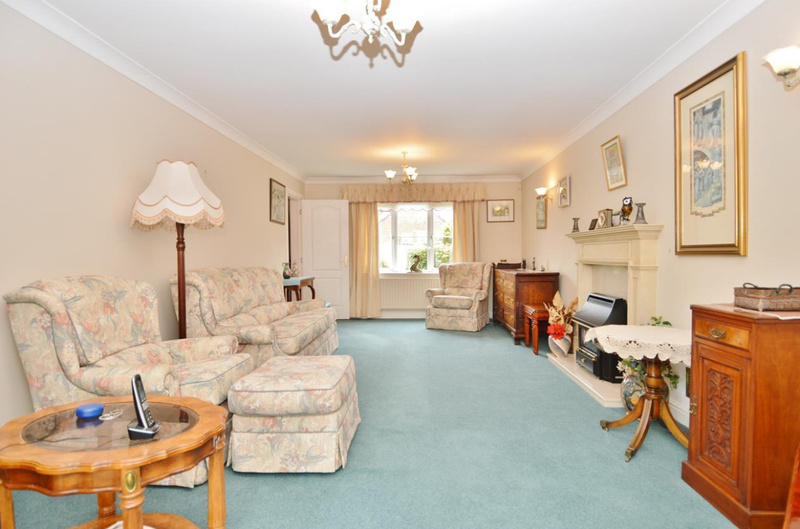 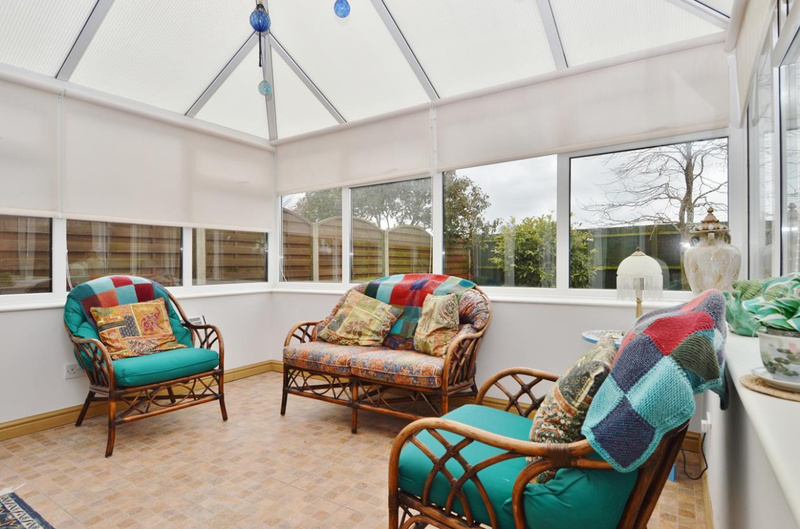 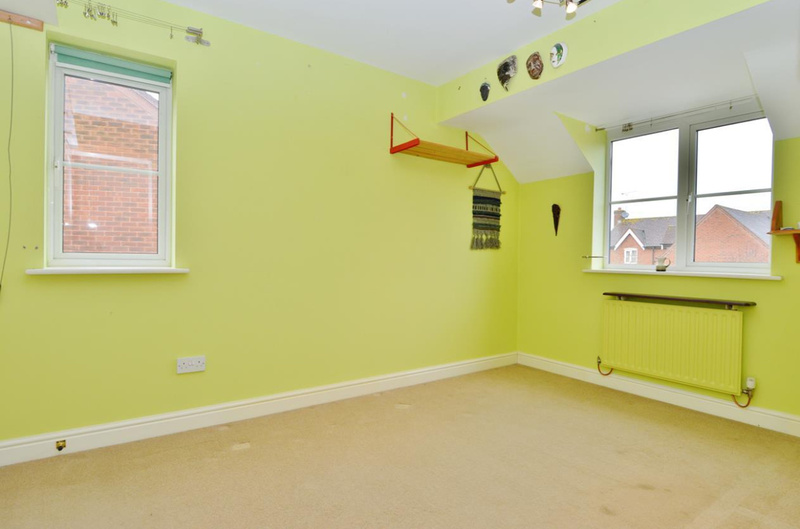 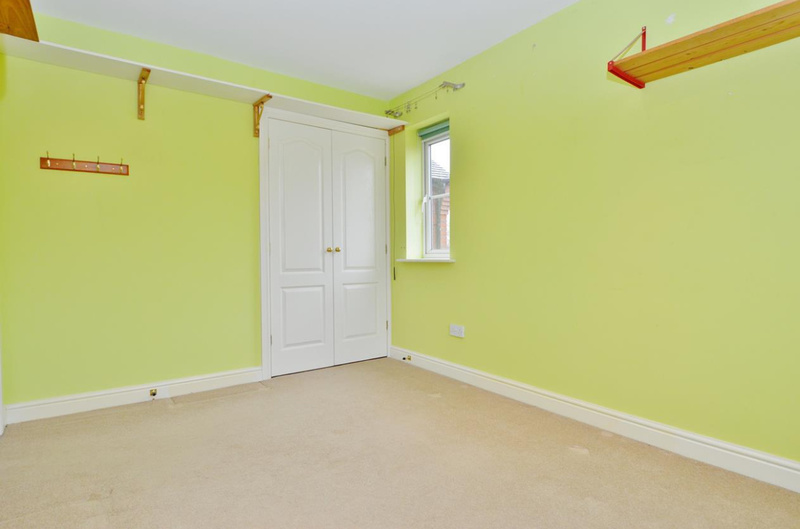 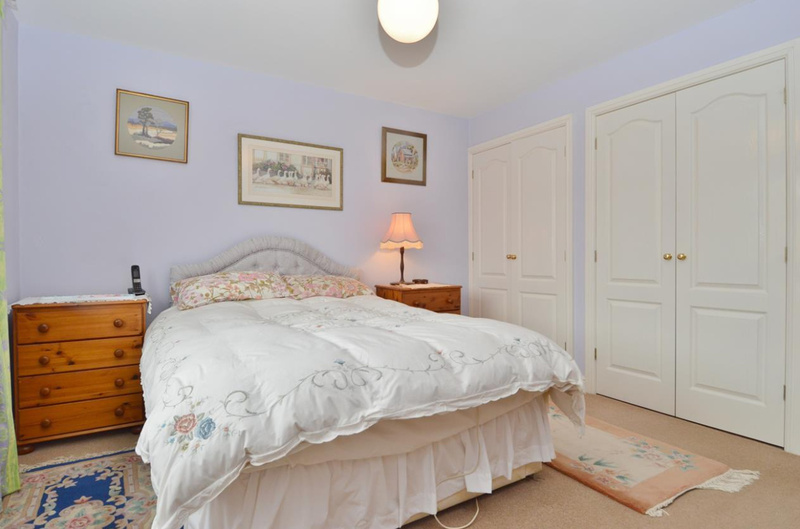 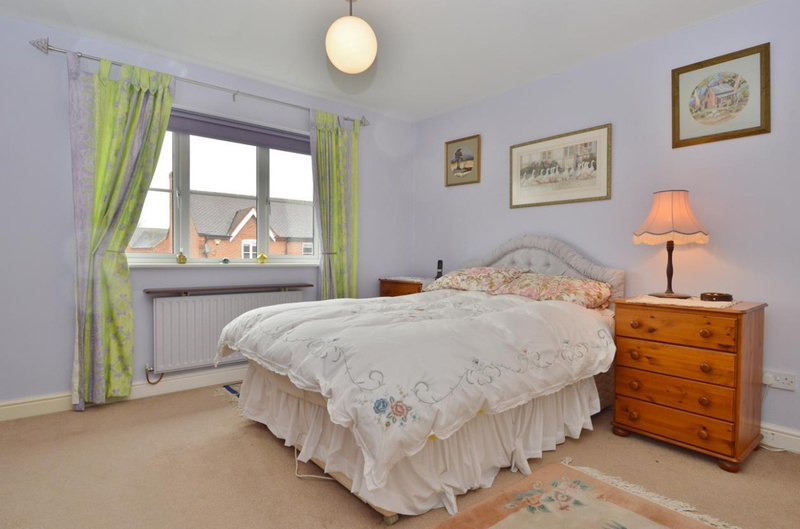 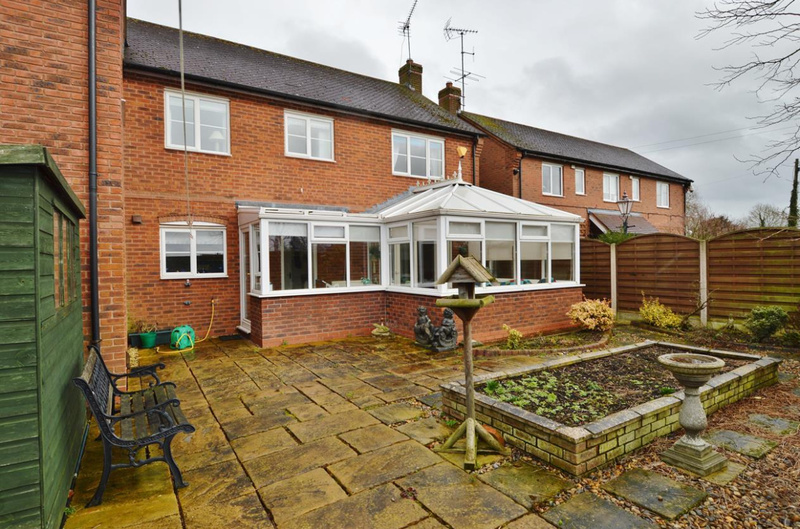 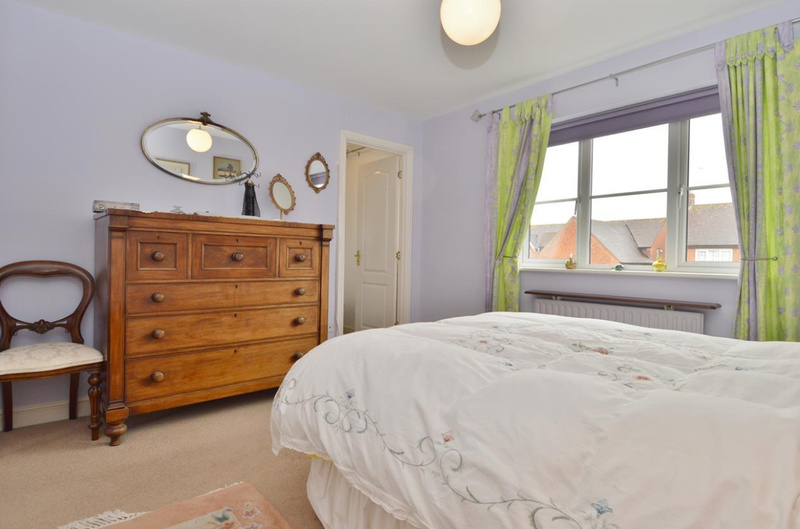 In brief, the property comprises of; lounge, dining room, kitchen, conservatory, utility & downstairs W/C. 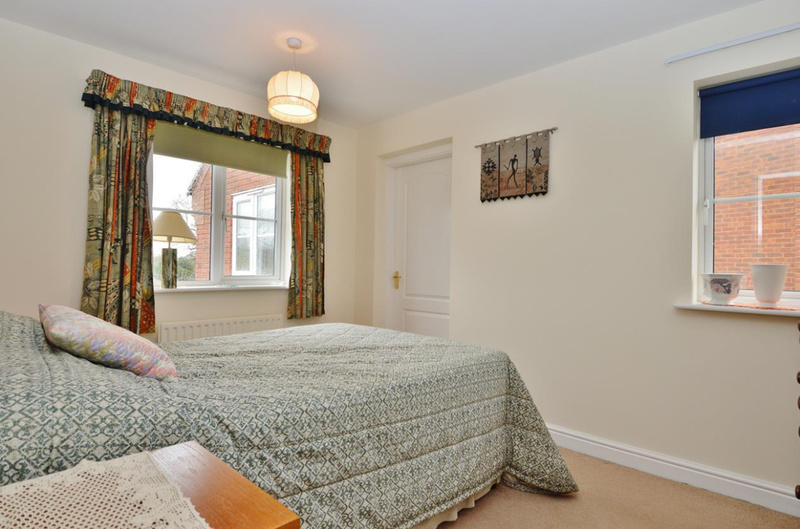 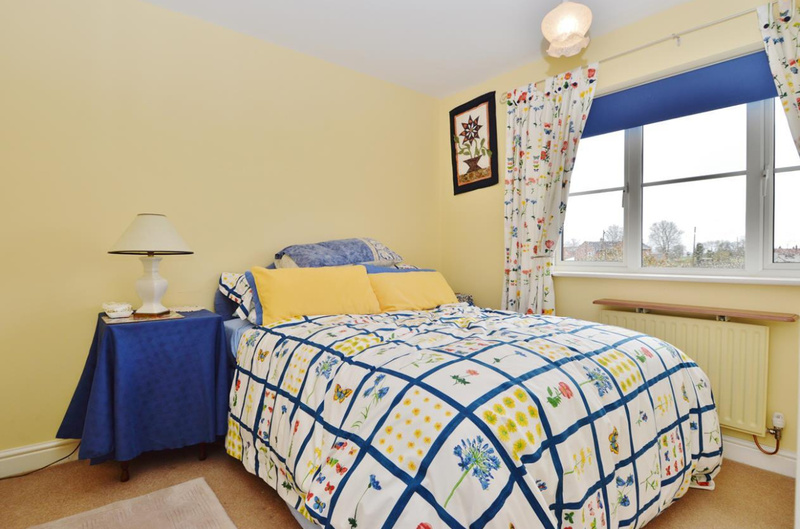 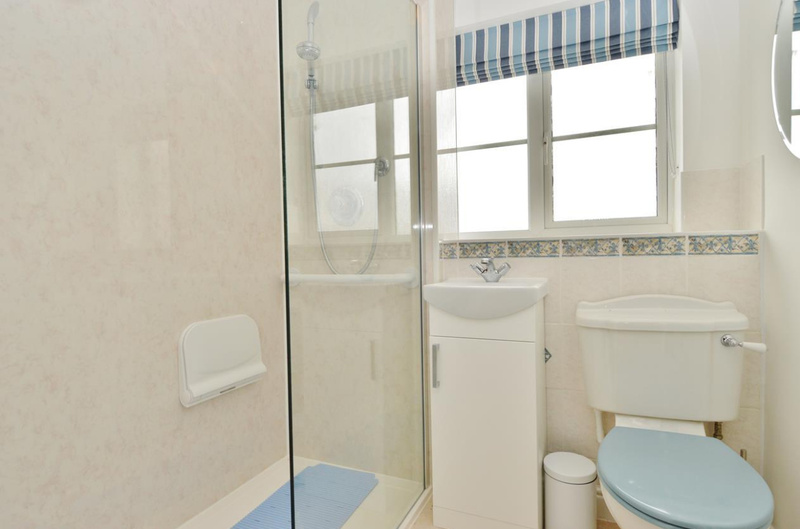 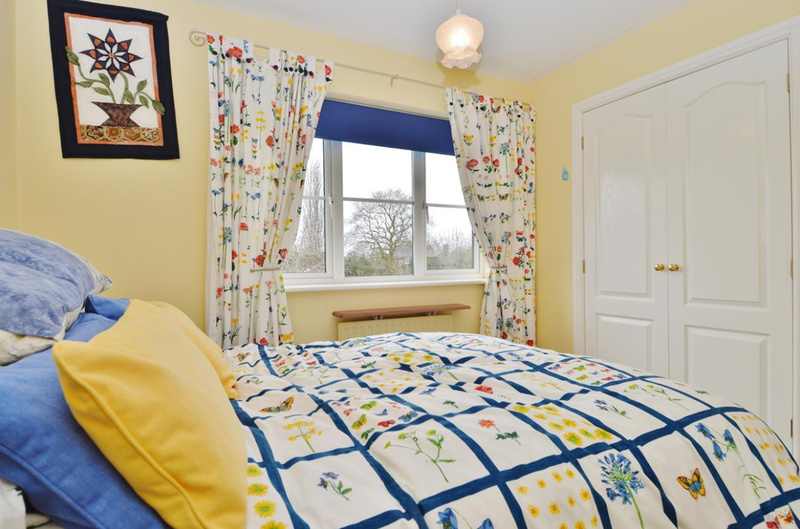 To the first floor are the five bedrooms with an en suite to the master, and a separate shower room. 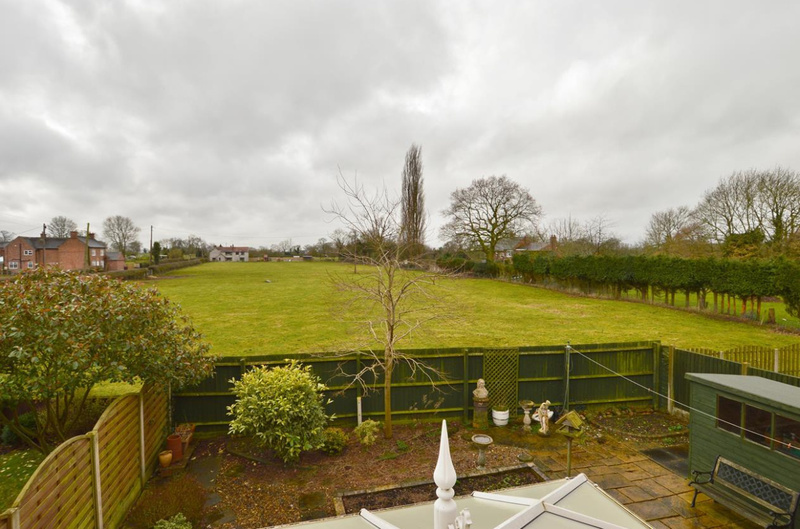 Externally offers driveway & garage and rear garden laid to patio with pleasant views in this attractive setting. 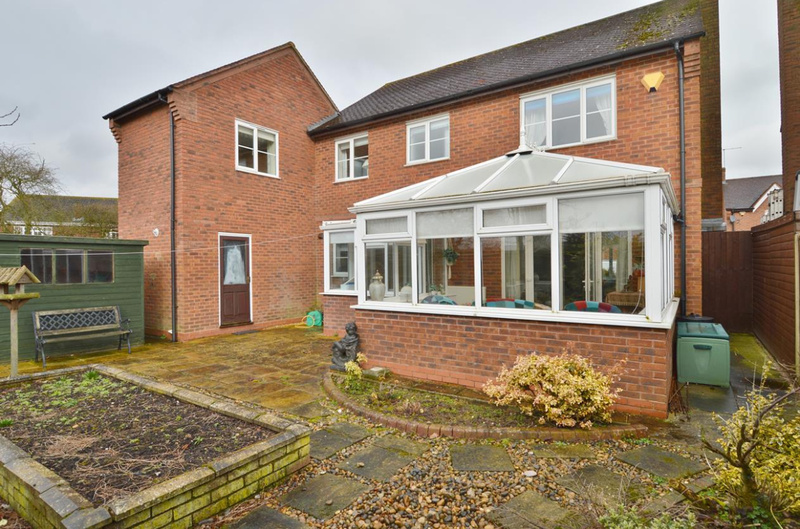 Convenient for commuting to Stafford, Newport, Telford and Wolverhampton.